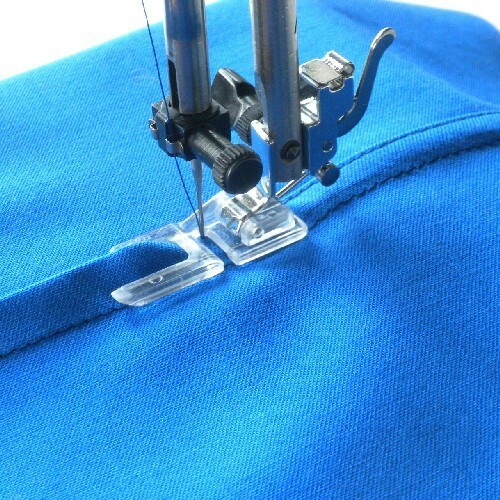 The Flat Felled Seam Foot makes seams that are extremely durable, well-known as the typical jeans seams. 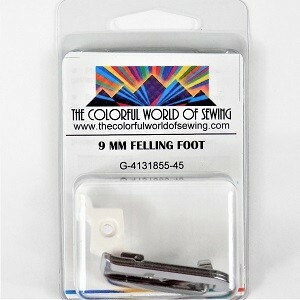 Flat felled seams sewn with the Flat Felled Seam Foot are especially decorative when sewn with contrasting thread! Also perfect for constructing professional looking dress shirts and blouses. Includes instructions. 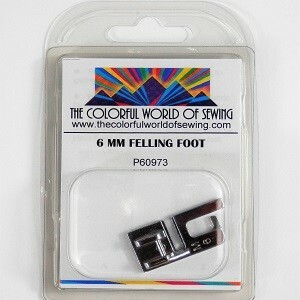 Available in a 9mm, 6mm and 4mm finished seam width.